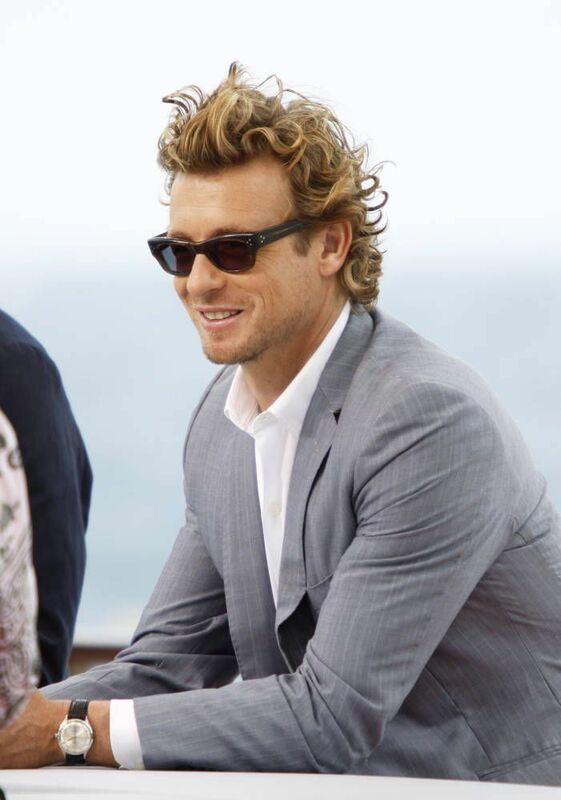 Simon Baker / 50th Monte Carlo TV Festival. Simon Baker attended a phtocall during the 50th Monte Carlo TV Festival at the Grimaldi ফোরাম on June 9, 2010 in Monte-Carlo, Monaco.. HD Wallpaper and background images in the সিমন বেকার club tagged: simon baker patrick jane the mentalist photocall 50th monte carlo tv festival. This সিমন বেকার photo contains ব্যবসা উপযোগী.